Peaceful 1800-acre working cattle ranch with eight luxuriously furnished and restored historic homes dating to 1850’s along with 1910 wedding chapel. Located one hour northwest of Houston toward Austin, the ranch is great for romantic getaways, corporate retreats, weddings, parties and reunions. 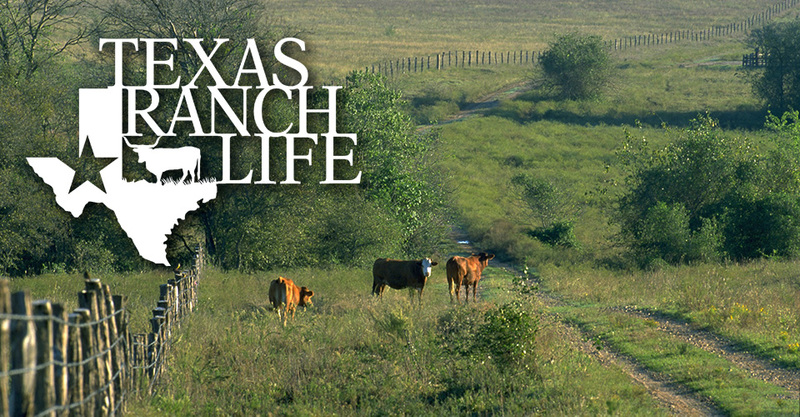 Bass fishing, birding, hunting, open range horseback riding, longhorn cattle works available.